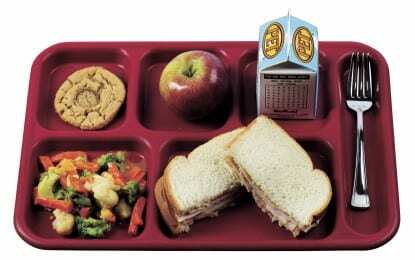 The Saratoga Springs City School District has adopted a new school lunch policy after years of forgiving the debts of students who charged their lunches. Few things are as eagerly anticipated by children as birthdays, holiday presents and, of course, snow days. Tomorrow is Get on Board Day and we’re encouraging you to leave the car keys behind and ride with us!